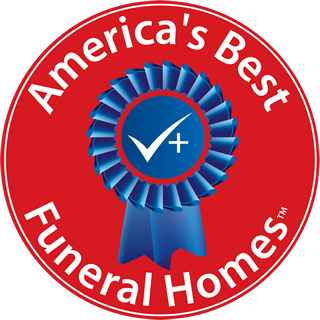 When choosing a funeral home in St. Albans, VT you should know that more families trust the compassionate staff of funeral professionals at Brady & Levesque Funeral Home than all other funeral homes in the area. 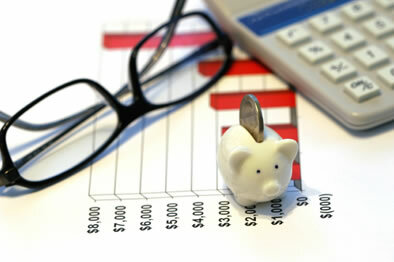 They understand that what matters most when losing a loved one is guidance & understanding. 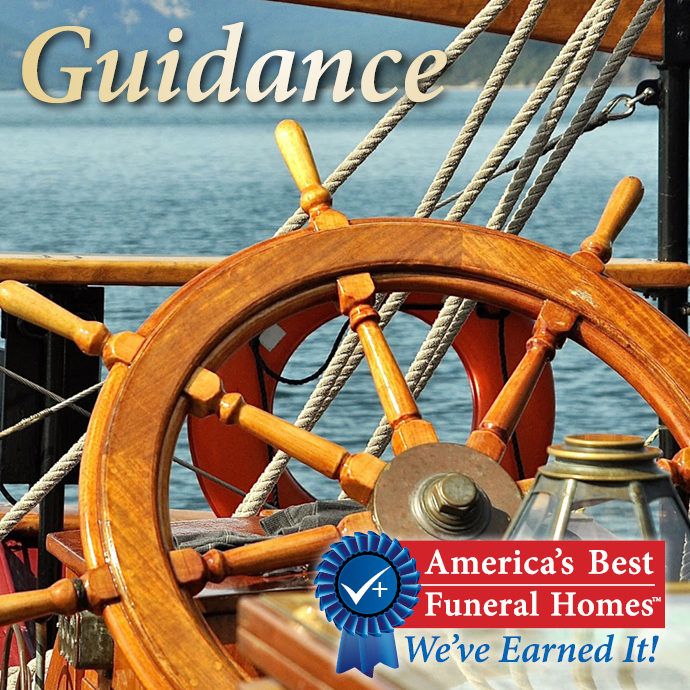 At Brady & Levesque Funeral Home they are not just funeral directors, they are expert listeners who will help transform your thoughts and ideas into a perfectly themed and executed Remembrance of A Lifetime that will capture the essence and personality of your loved one. Brady & Levesque Funeral Home recognizes that in St. Albans, VT people have a new expectation of funeral homes and accept the fundamental idea that today’s families are not happy with cookie cutter funerals. That is why they’ve adapted by offering new products and services crucial in helping you honor, remember and celebrate that wonderful life. Contact the Brady & Levesque Funeral Home to learn more about their signature funeral & cremation options and honest reliable pricing.